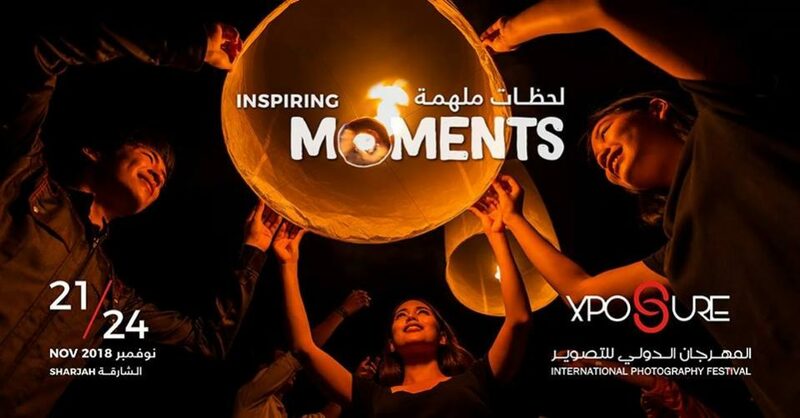 Xposure International Photography Festival invites everyone who is interested in photo art on November 21-24 to the Expo Centre Sharjah. Xposure offers different workshops for beginners and experienced photographers. There is a complete agenda of training and educational programs structured as workshops, seminars, and photo-walks that will be on offer for all skill levels from beginner to professional. The festival welcomes acclaimed award-winning International photographers and industry experts from across the globe to share knowledge and techniques. The festival will also host the trade show presenting leading photographic brands who showcase the latest cameras, accessories, and equipment to the public, and photographers from enthusiasts to professional, trade associations and retailers. Entrance to the festival is absolutely free.